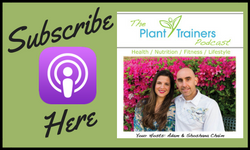 In this episode of The Plant Trainers Podcast, we talk with Dr. Mondo, a weight loss therapist about the one thing that puts yo-yo dieting to an end and makes the change permanent once and for all, and he knows because he has been there. We discuss how being the fat kid is almost like being an illusionist, how emotional eating is something that affects more people then you may think and how gender norms may play into obesity as well. What we found so profound is Dr. Mondo’s message to the overweight person, but also their parents. This show is so important for any parent to hear. So please share by cutting and pasting this link into an email or message for those you love or post it out right on your social media page. 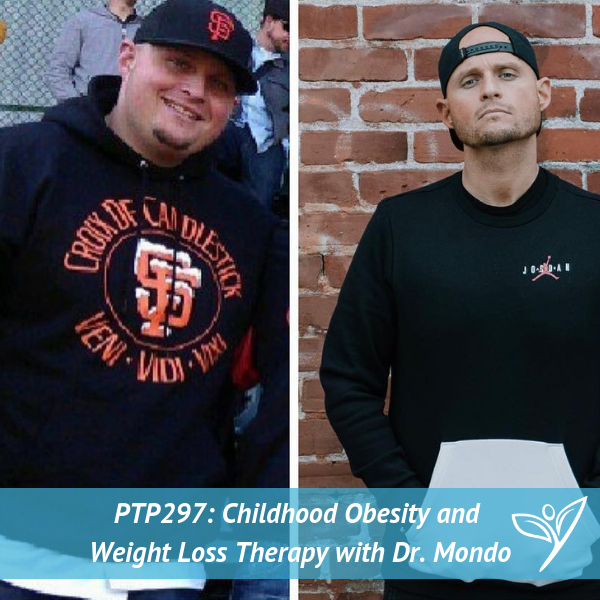 Dr. Mondo is a Licensed Psychotherapist, Professor and Academic Researcher who conducted the first psychological research with former contestants of NBC’s The Biggest Loser. In his research, Dr. Mondo discovered a lack of addressing the emotional and psychological aspects of weight loss was a key contributing factor in explaining why nearly 95% of people regain all the weight back after drastic weight loss. Dr. Mondo is on a mission to transform how the medical field supports people during weight loss. His online program “Rewriting My Story With Dr. Mondo” is quickly becoming a go-to resource for people to help address this often neglected side of weight loss.